This test will show you what type of coaching really lights your fire and makes you perform. It also shows some pitfalls you should avoid. 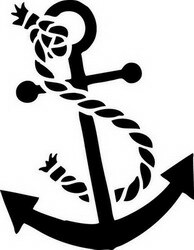 It's inspired by the career anchors by Edgar H. Schein. We value your privacy and your info will never be sold to third parties.